A few years ago I got to try a Guinness shake and I decided I was going to serve that at every St. Patrick's Day party I would ever have from then on. But, I decided I wanted to make them green so I took the opportunity to add a little more flavor, and a little more alcohol, by adding creme de menthe. Thus was born one of my favorite cocktails, a light green dessert, perfect for St Patrick's Day parties. 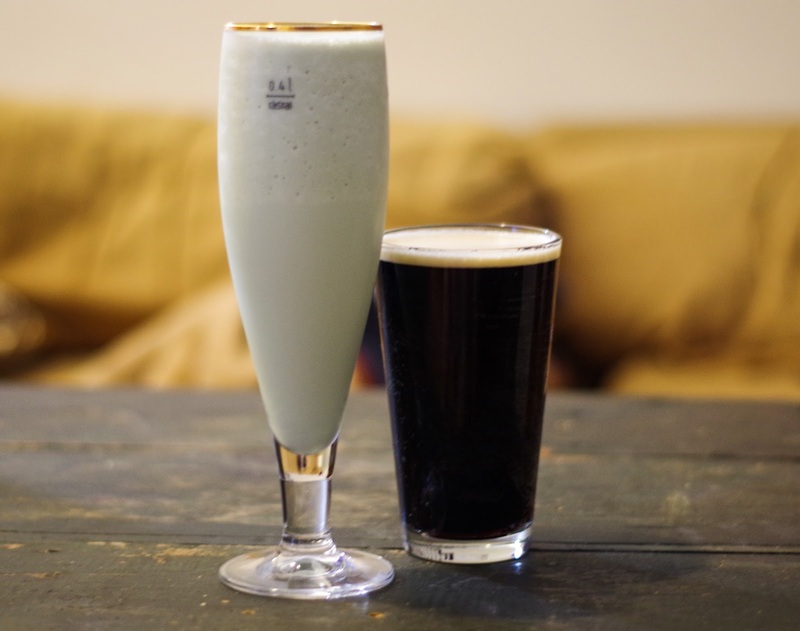 Add all ice cream, Guinness, and creme de menthe into your blender, and blend until smooth. Pour into your favorite glass and enjoy with a Guinness. *You can use any vanilla ice cream you want, but I would suggest a premium vanilla because the higher fat content and higher density makes for a smoother, tastier shake.